Matt Driscoll is a freelance writer based out of Bracebridge, Ontario. 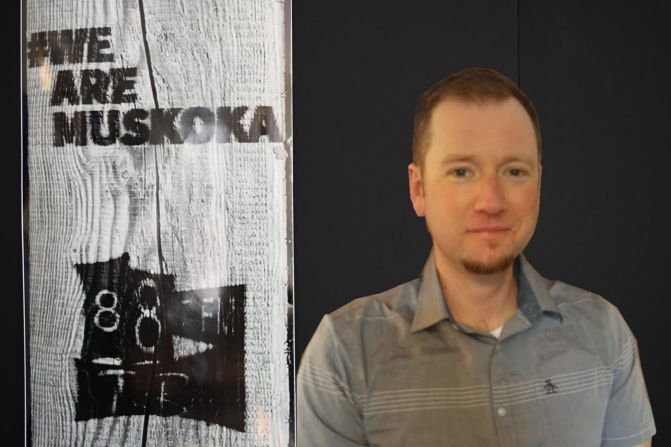 He was a former editor with Muskoka Magazine and former photojournalist with the Bracebridge Examiner and Sioux Lookout Bulletin. He currently writes for a number of publications from across the province, as well as HBR.